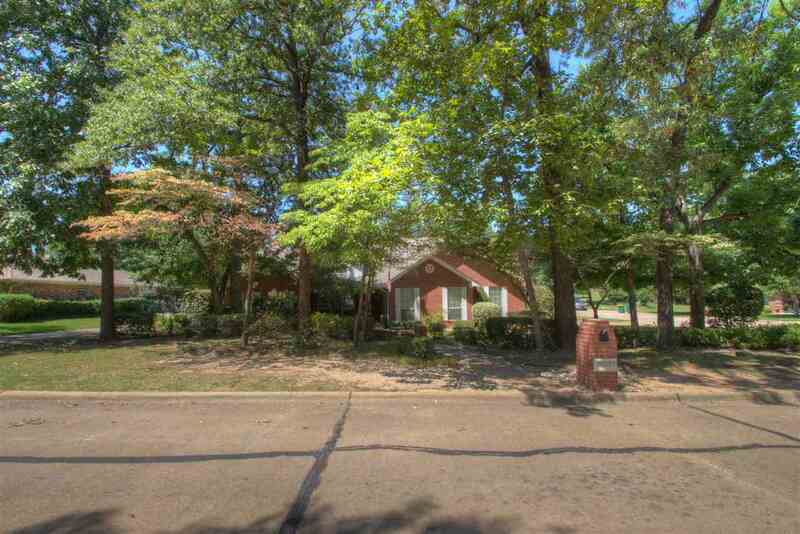 6113 Shadyside, Texarkana, TX.| MLS# 101205 | Travistene Turner of Texarkana Realty Group 903-244-1293 | Texarkana Area Real Estate | Contact us to request more information about our Homes for Sale in the Texarkana Area area. 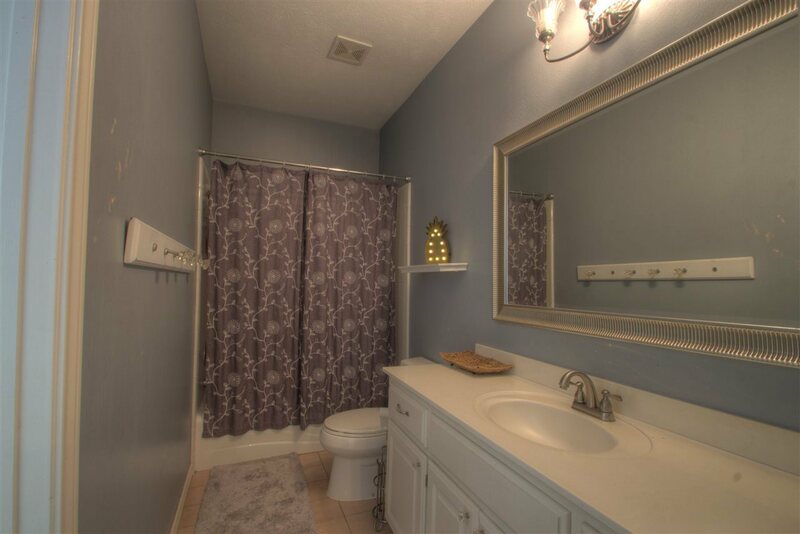 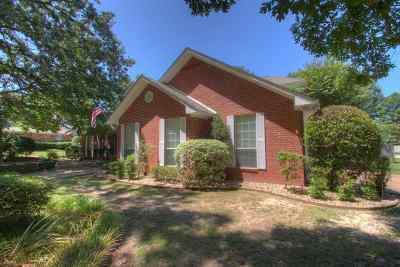 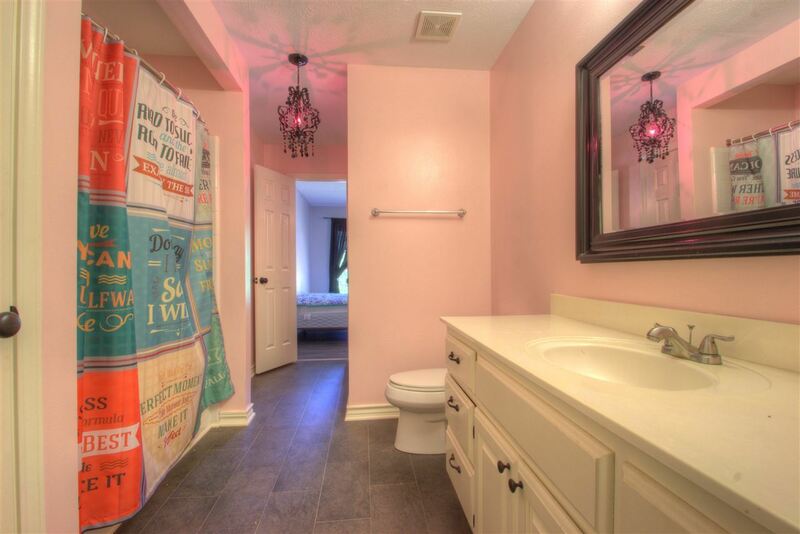 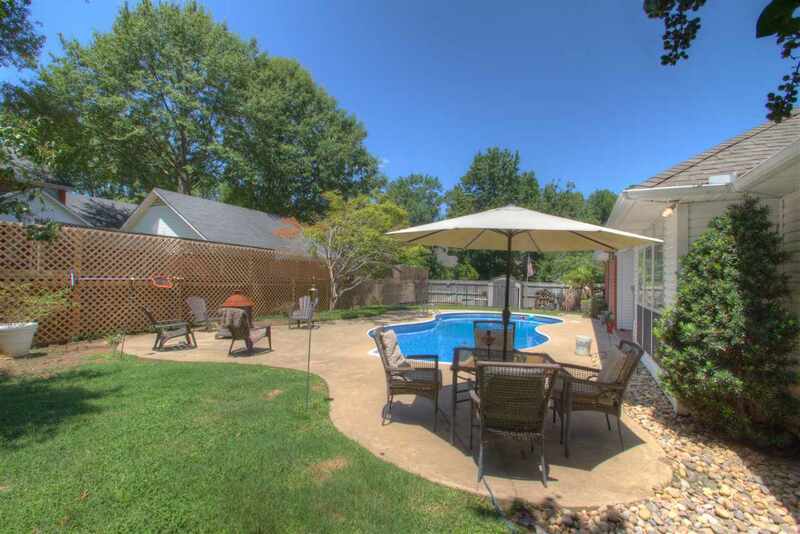 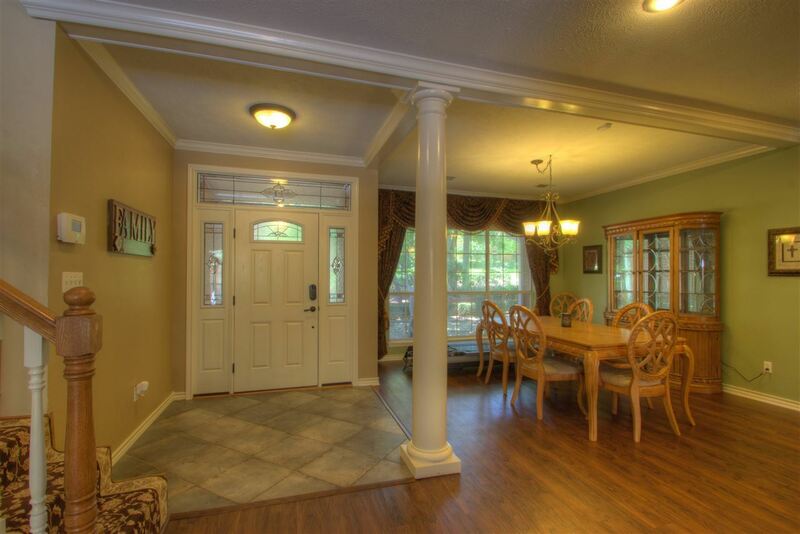 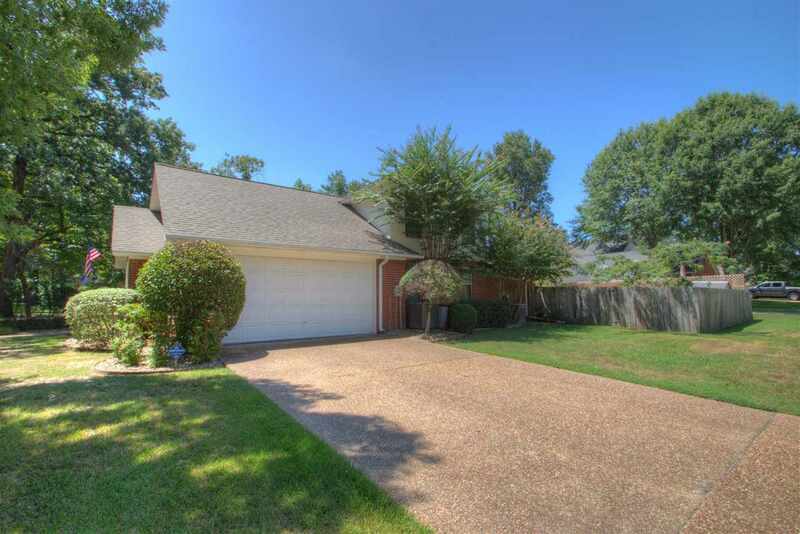 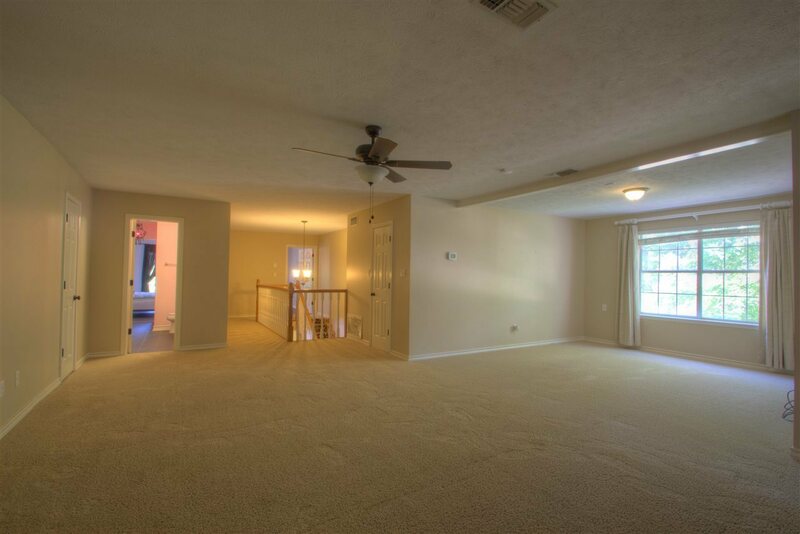 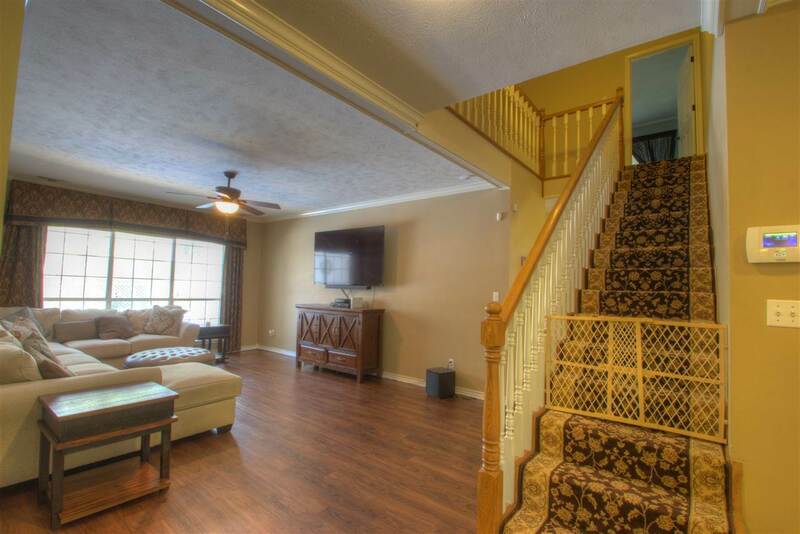 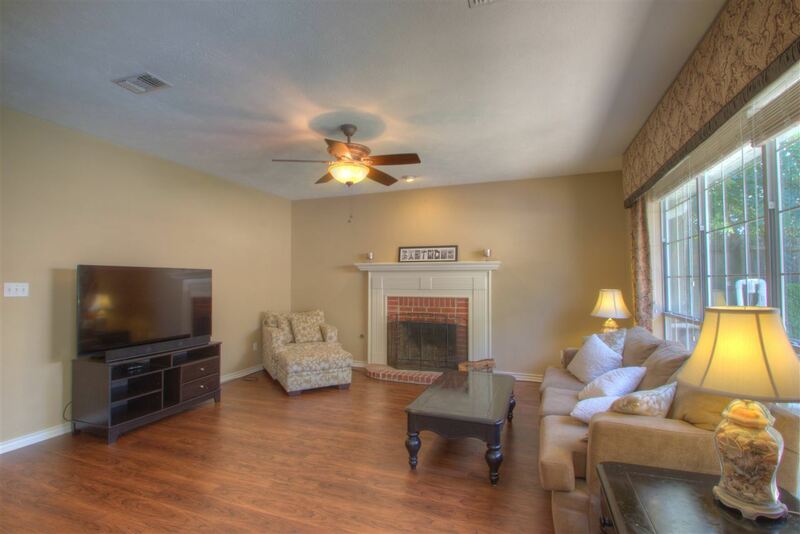 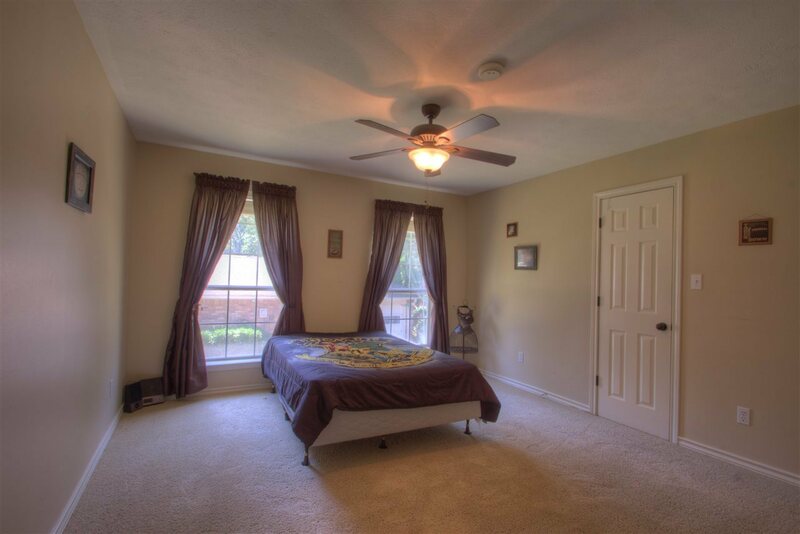 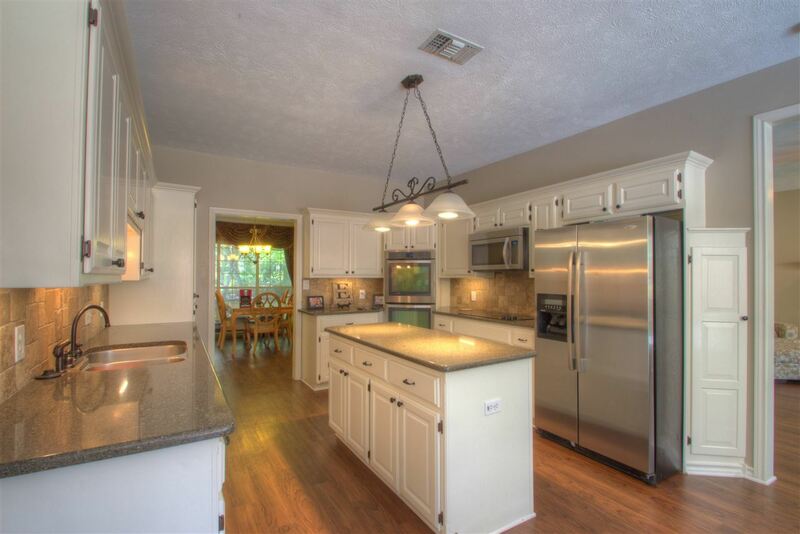 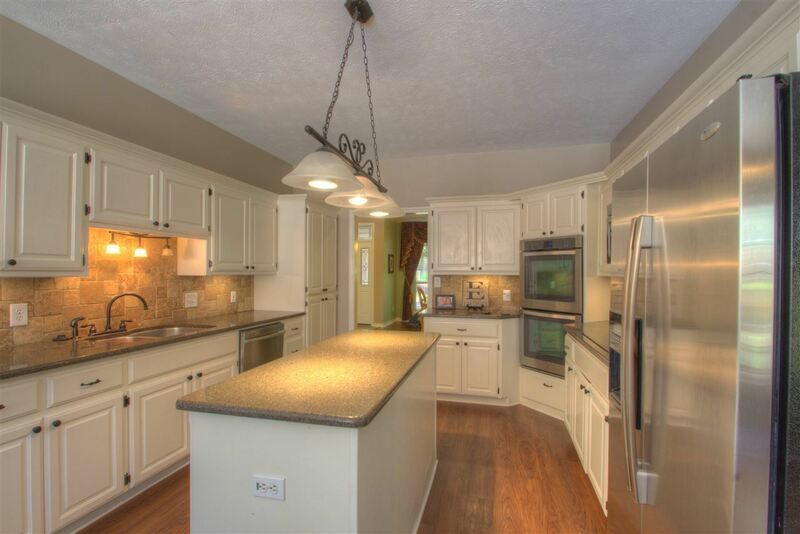 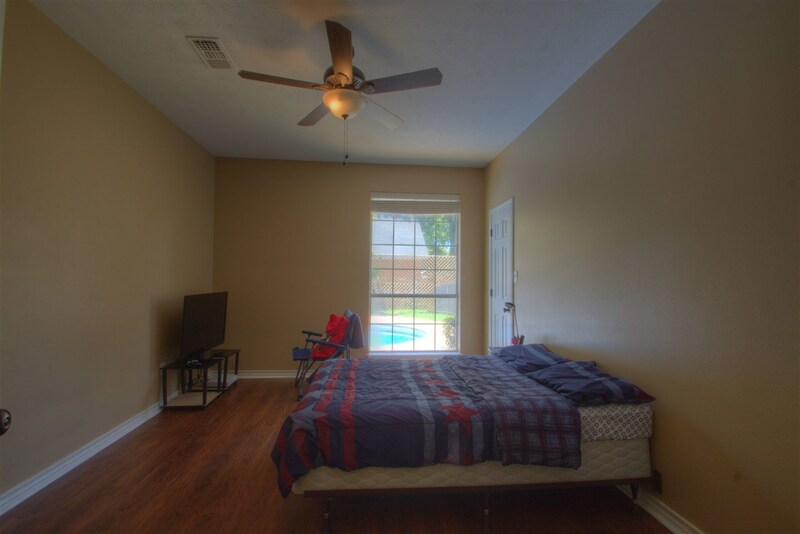 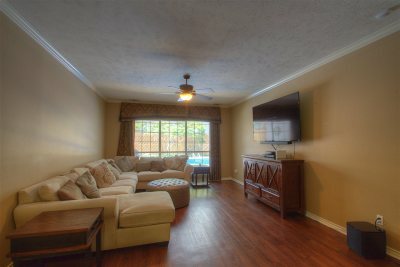 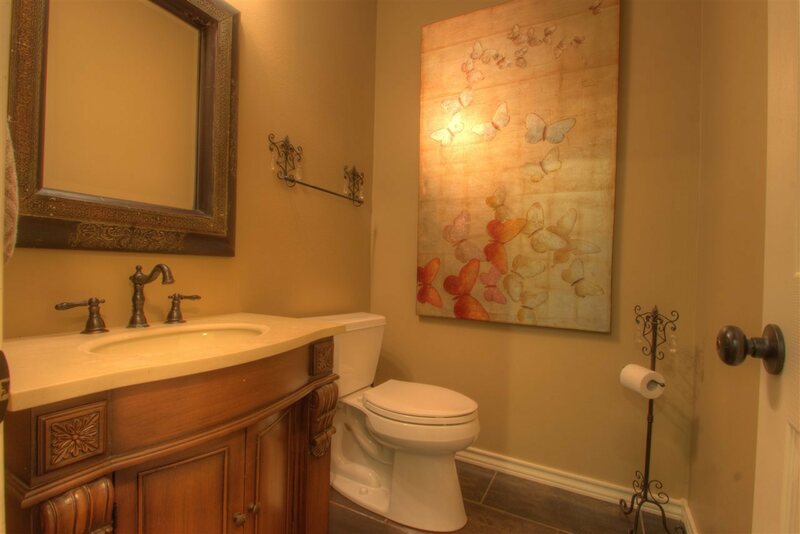 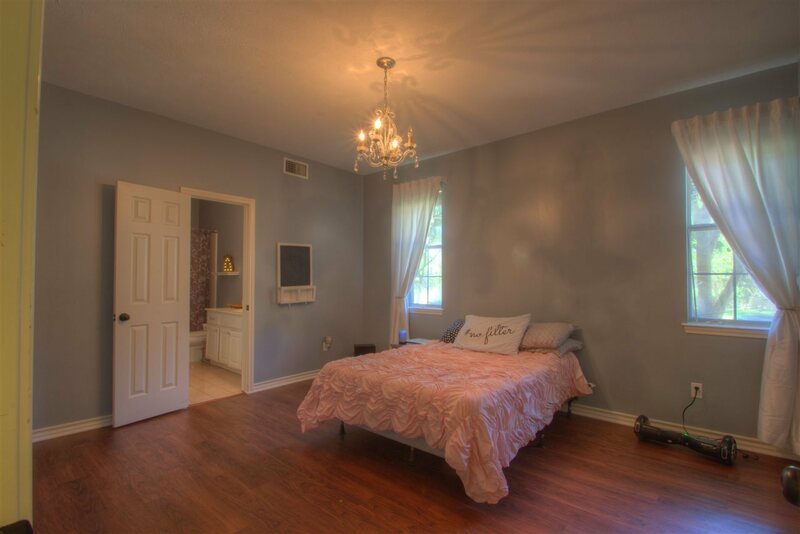 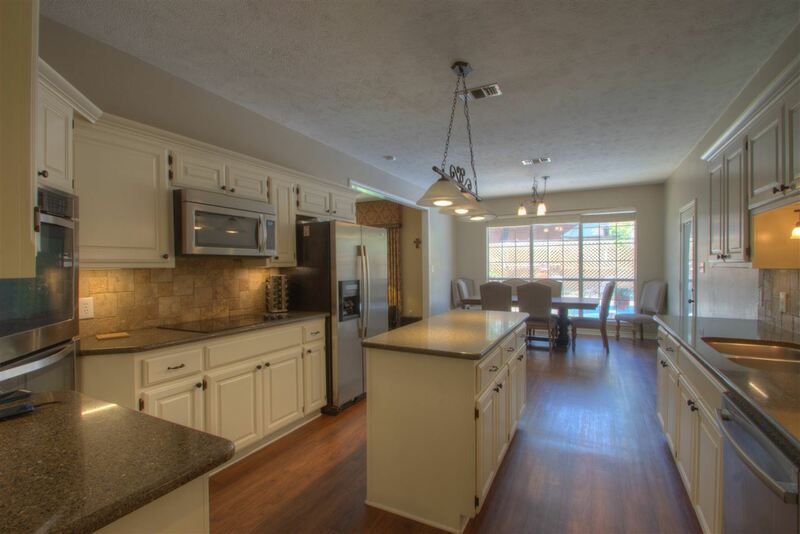 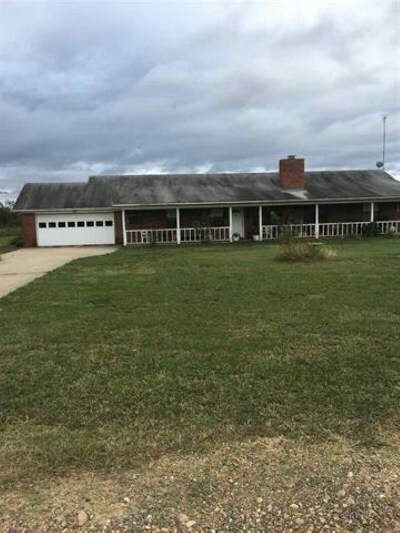 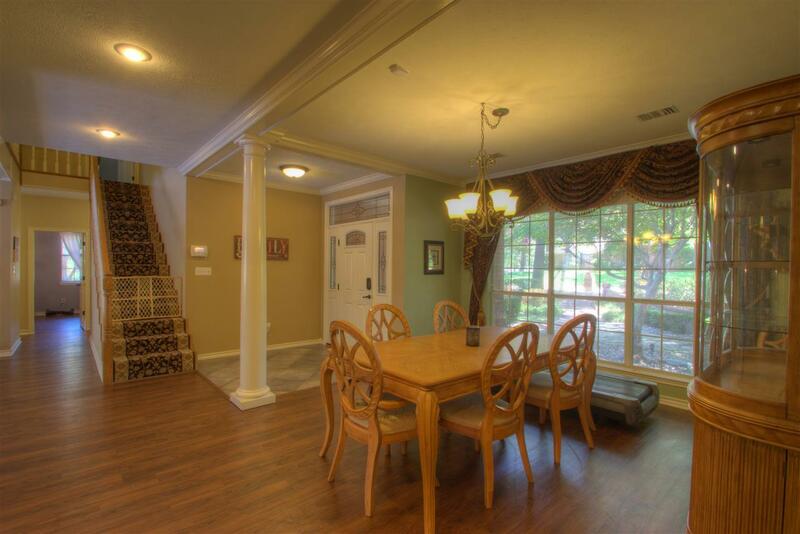 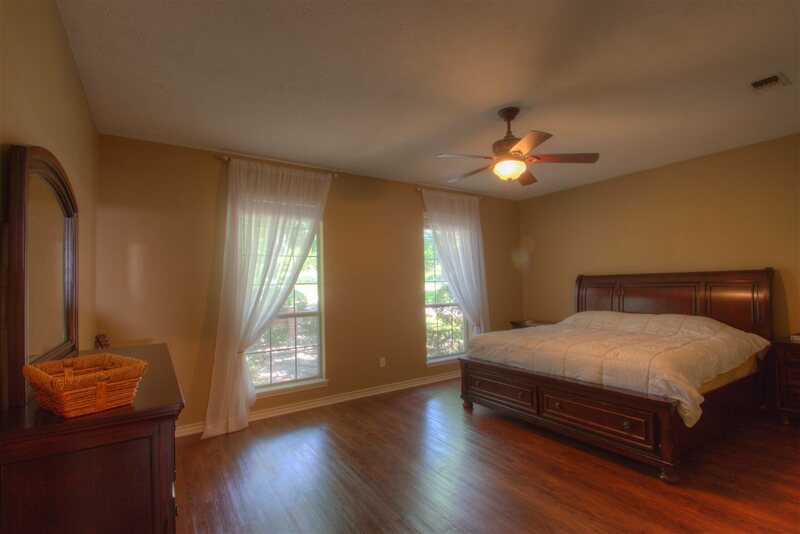 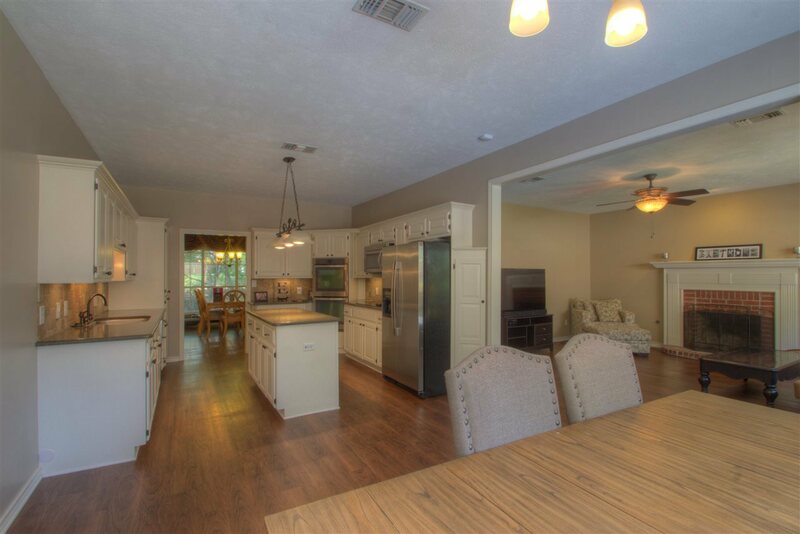 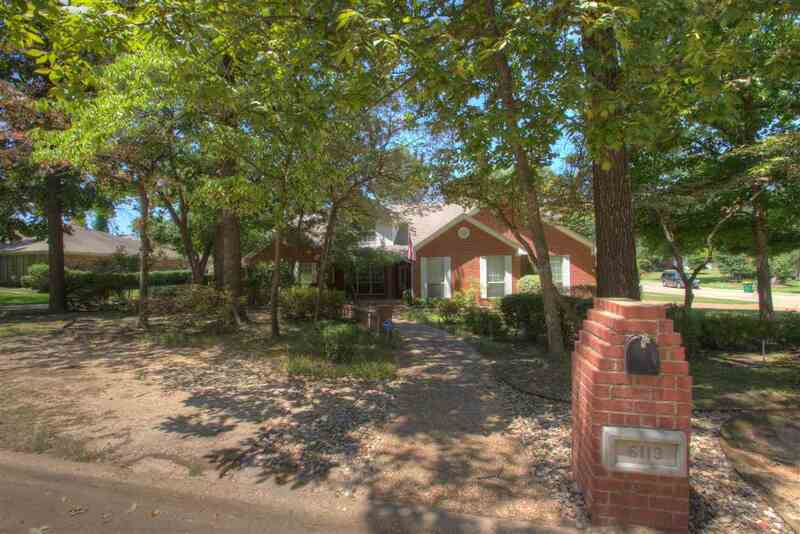 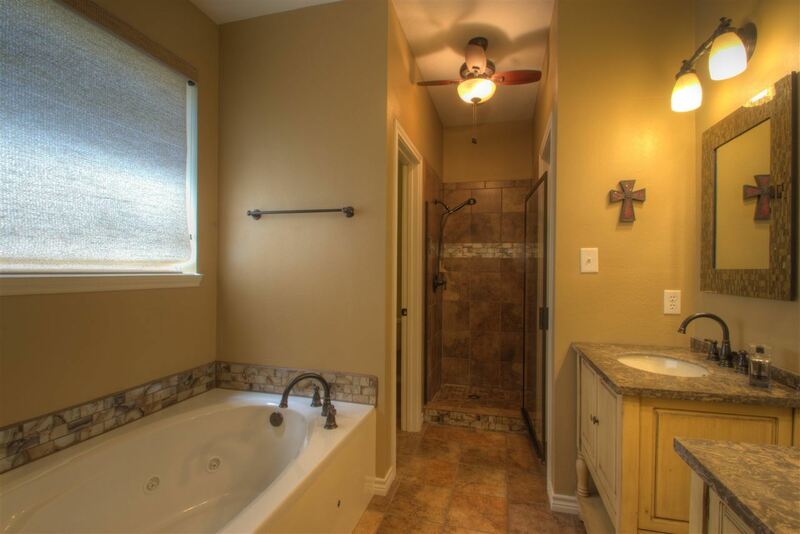 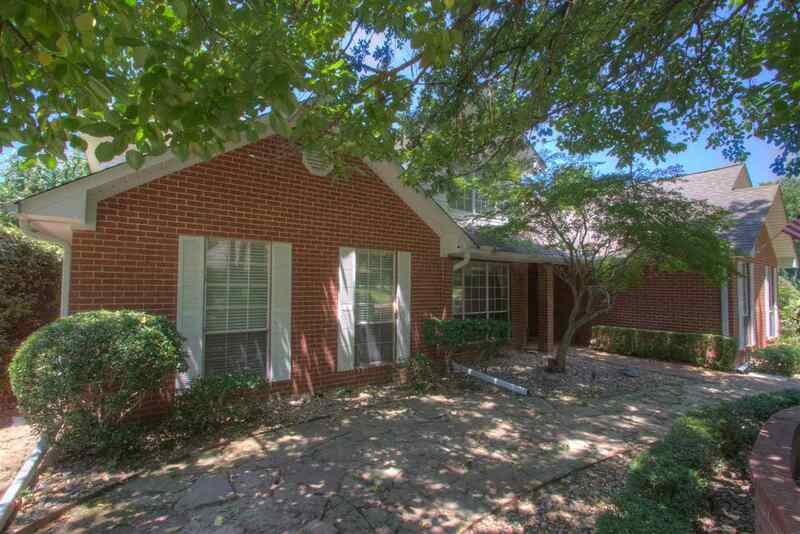 BEAUTIFUL PLEASANT GROVE BRICK HOME, IN LOW TRAFFIC & QUIET NEIGHBORHOOD. 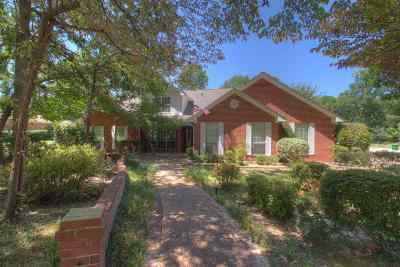 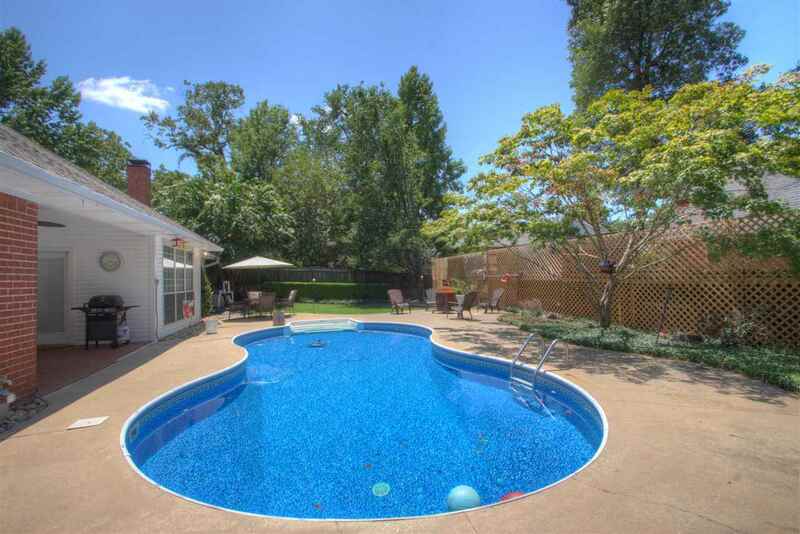 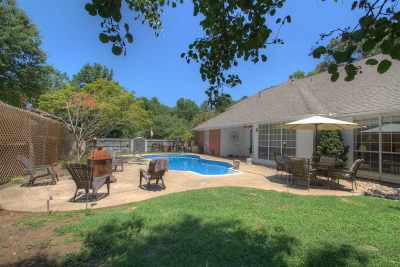 THIS HOME FEATURES 5 BEDROOMS, 3.5 BATHROOMS, LARGE 2 CAR GARAGE, HUGE IN GROUND POOL IN RESORT LIKE PRIVACY FENCED BACKYARD. 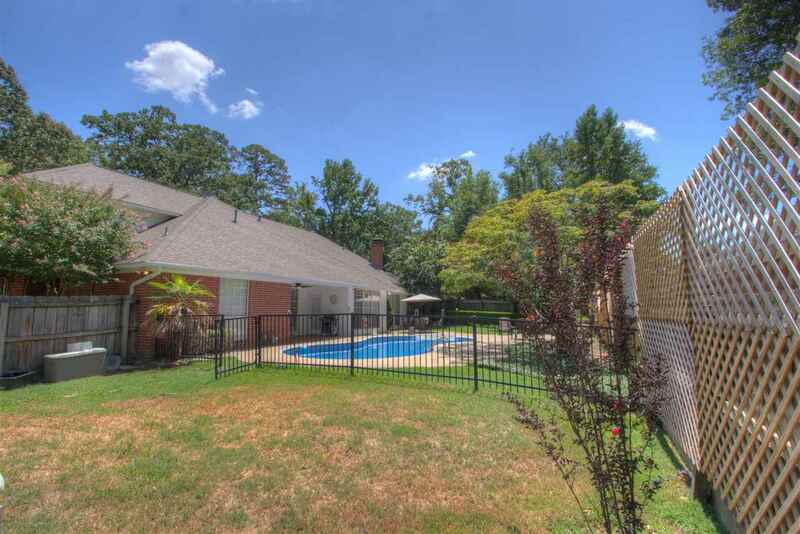 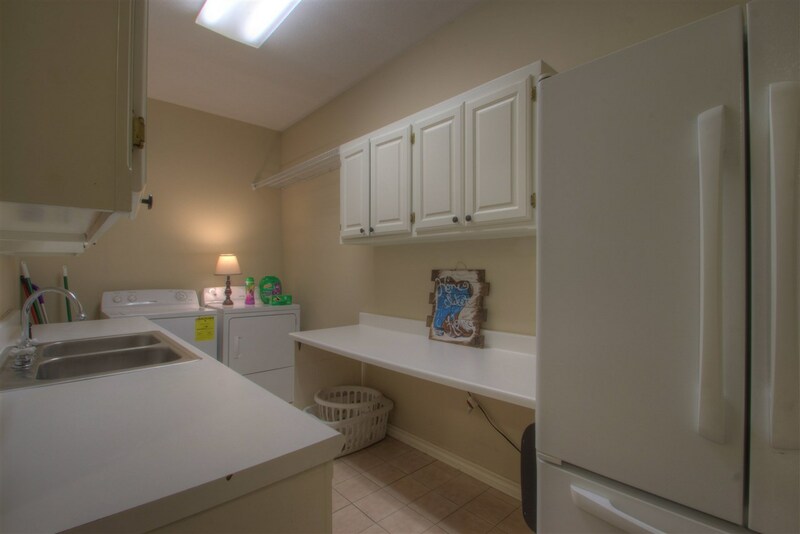 HUGE KITCHEN FEATURING GRANITE COUNTERTOPS, STAINLESS STEEL APPLIANCES INCL DOUBLE OVEN & LARGE BUILT IN COOKTOP, OVERLOOKING LIVING ROOM & SWIMMING POOL. 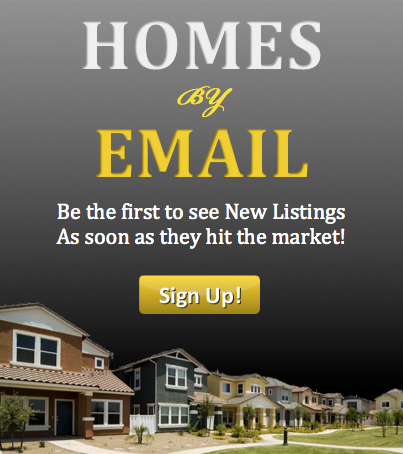 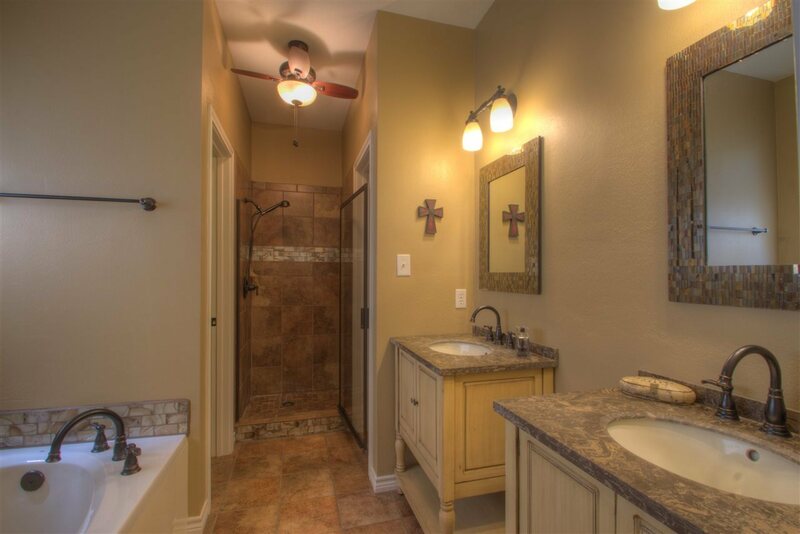 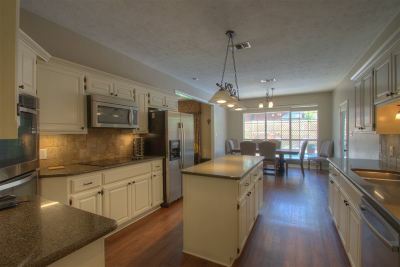 THIS HOME IS A MUST SEE, CALL TODAY TO SCHEDULE YOUR PRIVATE VIEWING.